If you’ve been looking forward to checking out the new Galaxy Note 8, we have some bad news for you. The popular phone got a remodel, but it’s not available in stores. The only way you can get your hands on it is if you’re an Olympic athlete. The PyeongChang 2018 Olympic Games Limited Edition Galaxy Note 8 will be available to the athletes and the staff who’ll be at the games. According to Samsung, the phones will help support the events and let Olympians and those involved with the PyeongChang 2018 Olympic Games feel more connected while participating. “Samsung will provide the exclusive devices, which are a special edition of the Galaxy Note8, as encouragement to do bigger things at the Olympic Winter Games, while also helping maintain real-time connections and capturing and sharing memories with those near and far,” they wrote in a statement. If you’re a fan of the phone, don’t get too bummed out just yet. According to BGR, the PyeongChang 2018 Olympic Games Limited Edition Galaxy Note 8 will function exactly the same as the standard Galaxy Note8. The only real difference between the two models is the color (it has a “winter” white back with gold Olympic rings). Athletes will also find that their phones will be pre-installed with a few Olympic-themed wallpapers and apps that they may find helpful. Samsung noted that they hope their contribution will help spread the Olympic spirit. In total, only around 4,000 units will be created during the very limited run. 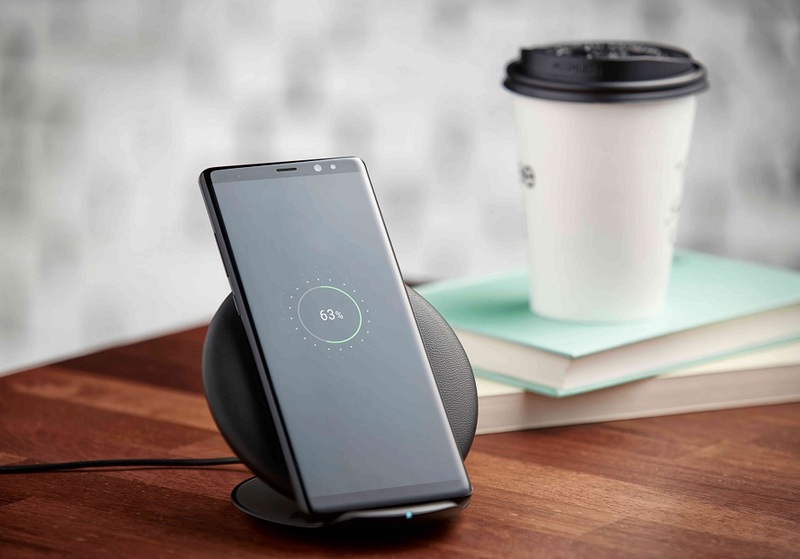 If you’re a fan of the Galaxy Note 8, just know that the announcement of the much-anticipated Galaxy Note9 is likely just around the corner. In facts, enthusiasts are already starting to guess what its features are going to be.